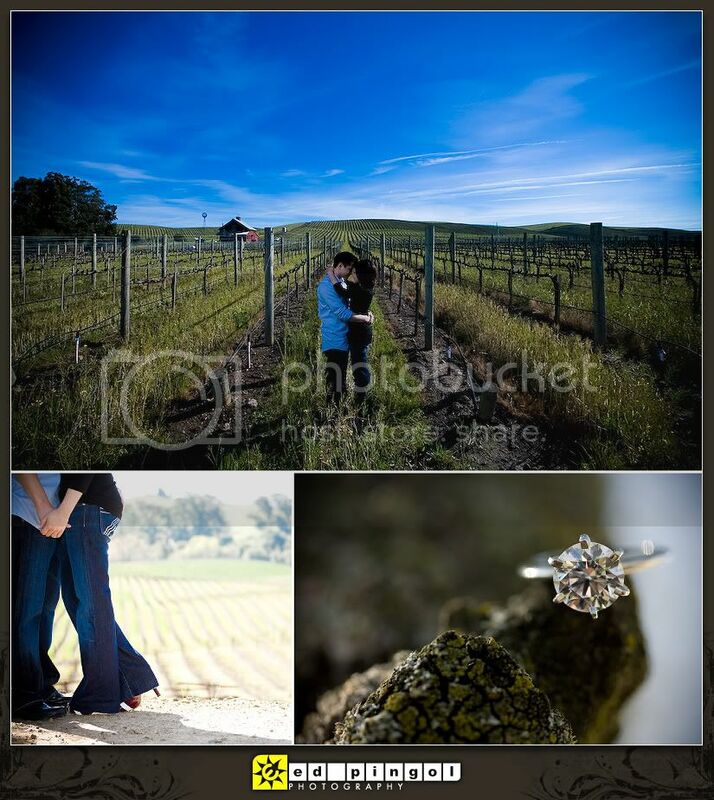 oh what a gorgeous day to shoot in the napa valley for robbie & marco's engagement session! 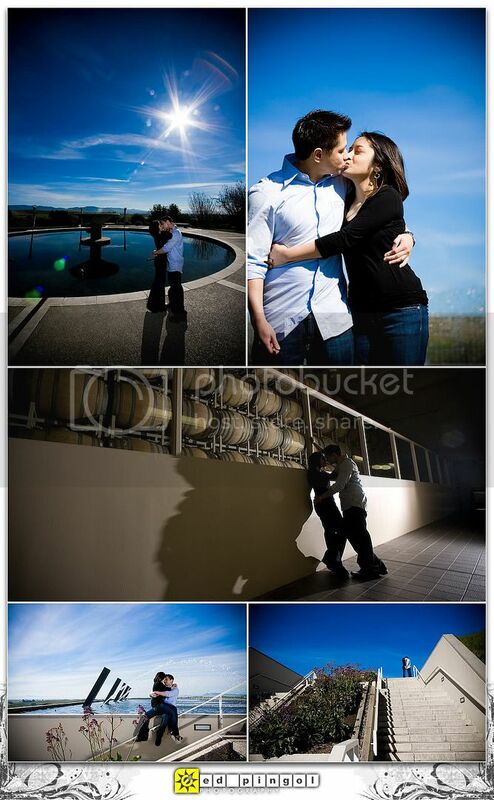 we were super excited when this beautiful couple asked us to photograph them at artesa winery in the carneros region of napa, which we had just visited for the first time during osp west 2 last month. we started the session just down the road from the winery since we arrived prior to opening hour, by a small lake and barn-home-vineyard. intrigued by the baaaaa-ing sheep, we were compelled to take a few photos in front of the bright yellow flowering hills. once in the winery, we enjoyed awesome views of the valley and surrounding hills, funky modern art pieces, and modern architecture of artesa. we had a blast! congratulations on your engagement robbie & marco! 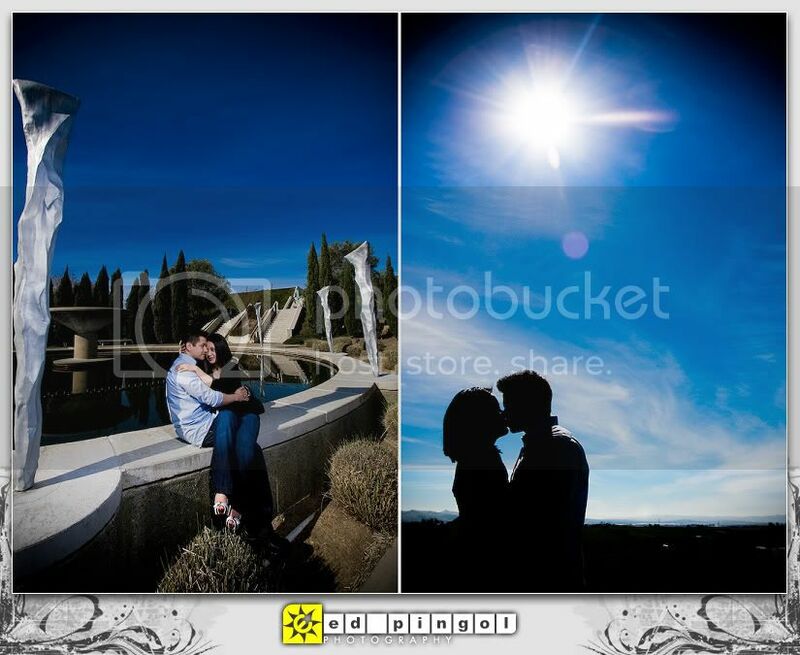 we're looking forward to your wedding in may! the sheep say "vote for eeeeeeeeeeeeeed!" for "photographer of the year." please clicking on the link below. thanks so much! there's sheep in dem hills! love springtime wildflowers!